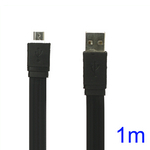 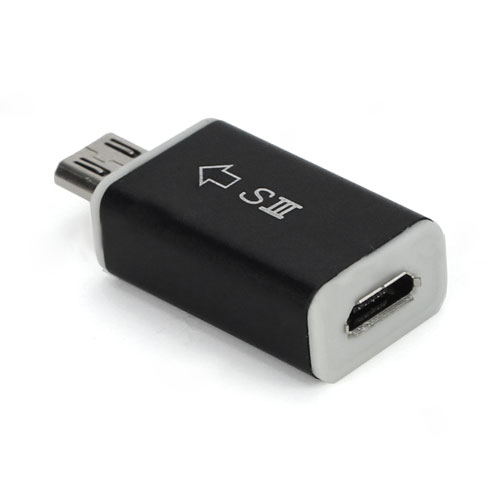 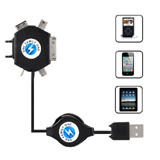 Micro USB 5pin to 11pin MHL HDMI HDTV Adapter Tip for Samsung I9300 Galaxy S3 III, Gadget Stop - For all of your phone and Apple needs! 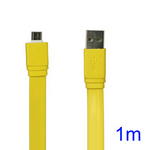 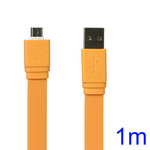 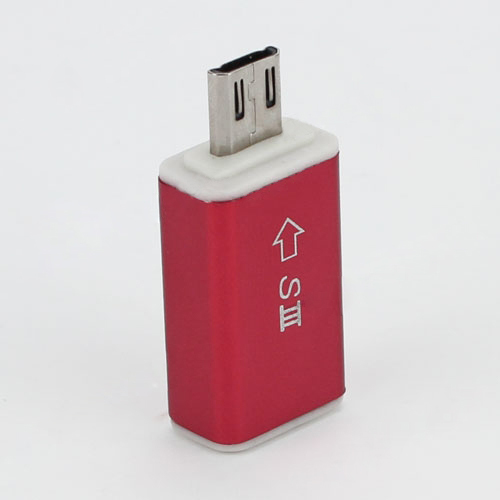 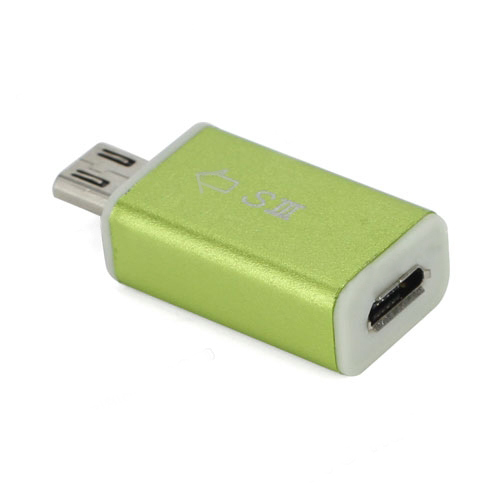 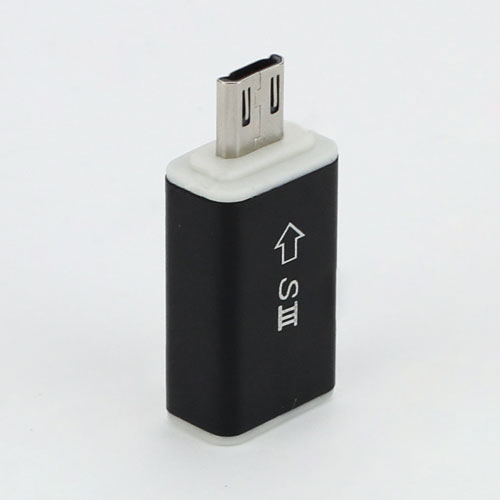 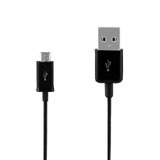 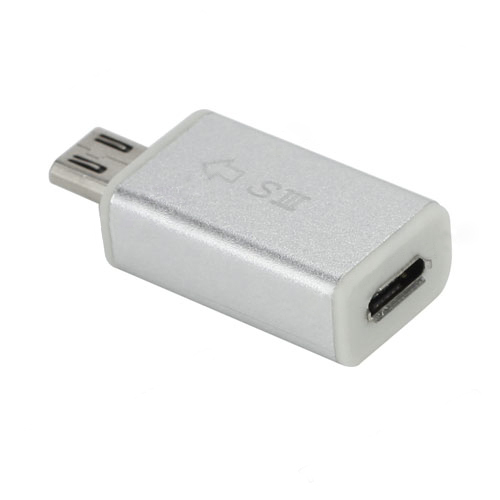 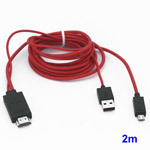 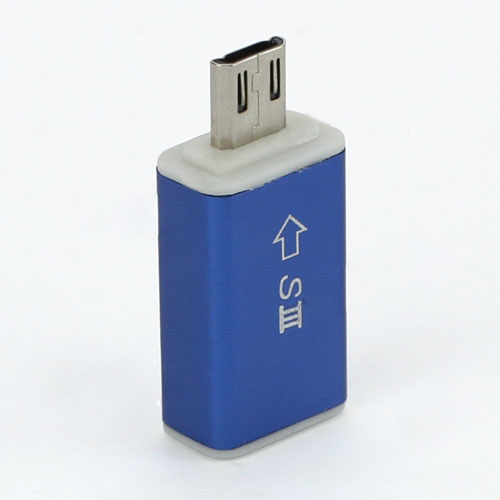 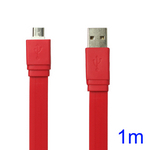 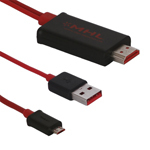 for Samsung Galaxy S III uses an 11-pin micro USB input, which allows it to support MHL output and USB on-the-go input simultaneously – an improvement over 5-pin capability. 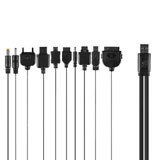 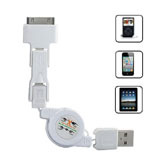 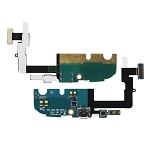 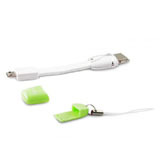 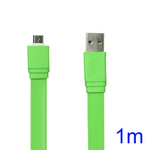 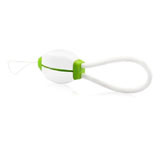 This means that customers can take advantage of new functions for accessories that are not supported by a 5-pin micro USB connector, allowing a deeper convergence between the Galaxy S III smartphone and a HDTV.